That’s right, it’s only mid-March, and our client InMotion Entertainment Group, is already #winning across the board! They have earned some serious bragging rights so we thought we’d share! The year started off right with a nomination for the USA Today 10BEST Readers’ Choice Awards. The nomination comes from a carefully selected Expert panel, and we are proud to say that the public voted for InMotion Entertainment! 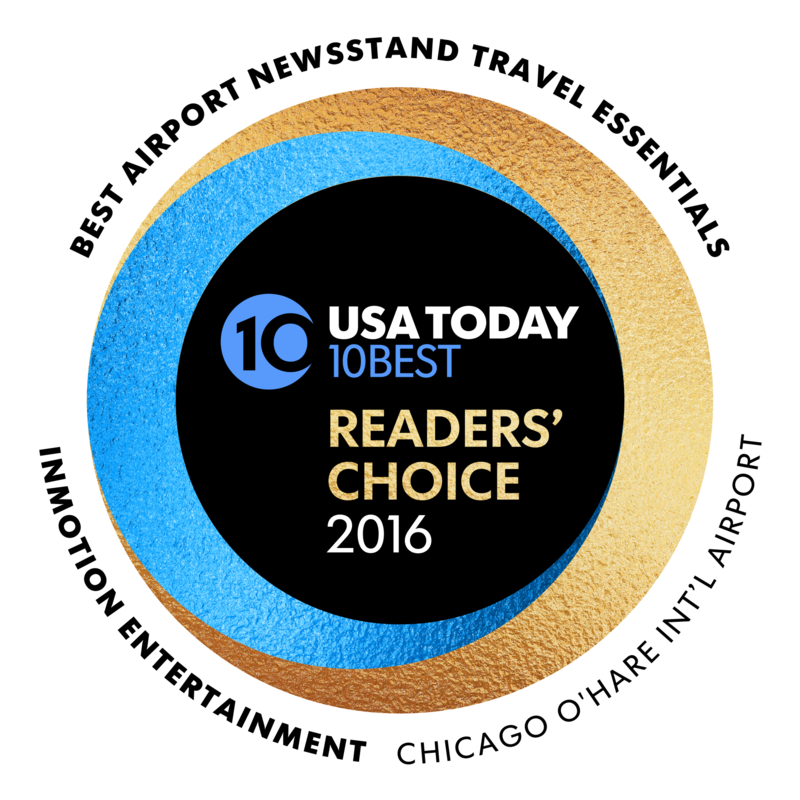 They were chosen as top 3 in the category of Best Airport Newsstand / Travel Essential. 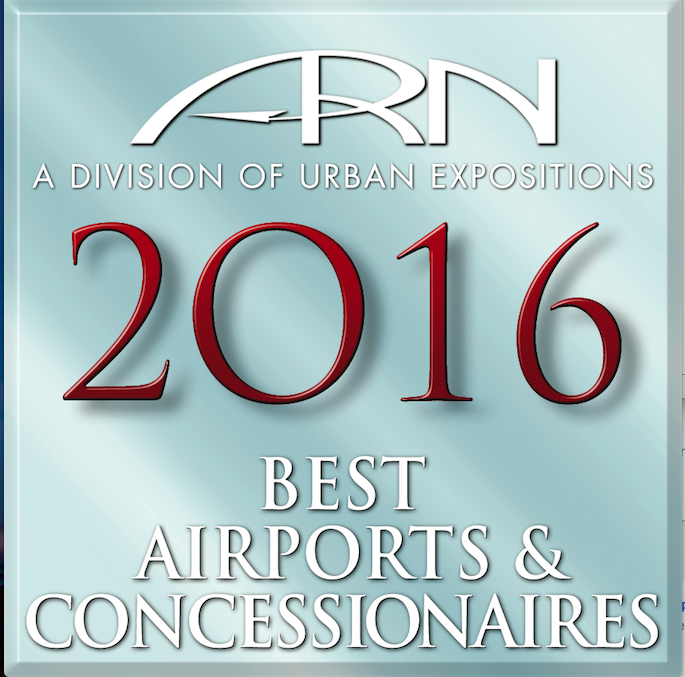 Last week, on March 9, Airport Revenue News presented InMotion Entertainment Group with North America’s Best Concessions Award for Highest Regard for Customer Service at the Airport Revenue News Awards. The annual event is attended by the leaders of the airport and concessionaire industries. We couldn’t be happier to share this great news, and are truly grateful to the airport partners, company associates and customers whose efforts and dedication made this recognition possible! We invite you to stay connected and continue to follow their journey: Facebook, Twitter, and Instagram.